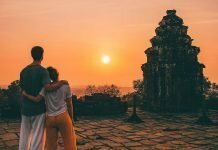 Siem Reap offers a range of adventurous activities to fulfill your adrenaline aspirations, and these are our favorites. What’s a holiday without a bit of adventure? 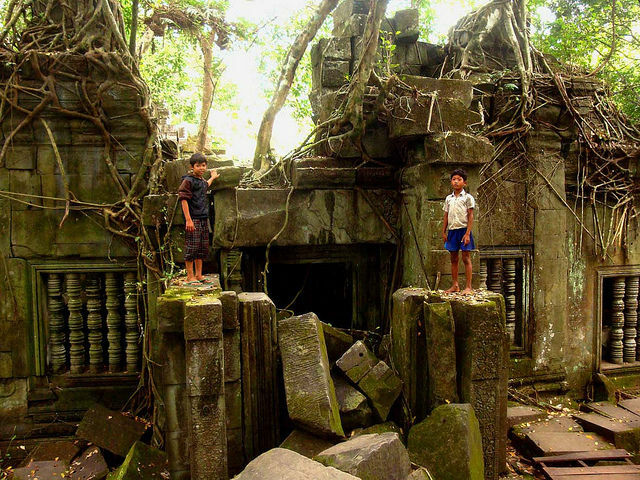 If you’ve an inkling toward the exciting side of tourism, Siem Reap has a lot to offer you. 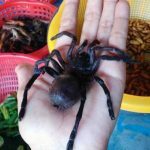 Whether it be cycling the day away through the countryside or munching on critters you thought you’d only ever squish below your boot, this Cambodian city has something for everyone. We went ahead and consolidated 9 of the best activities for the adrenaline junkies of Siem Reap. 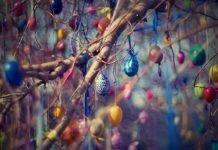 What’s more is that there’s organized tours for every activity, so all you’ll have to plan is when to go and what thrill seekers you want to take along for the ride! If you have a penchant for rolling through sites on two wheels, wind blowing in your face the whole way through, this 9-hour bike tour is for you. 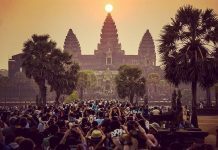 Cycle through the Angkor Kingdom and witness temples drenched in rising sunlight. Take pit stops for Khmer fare and enjoy back roads not frequented by many Cambodian tourists. 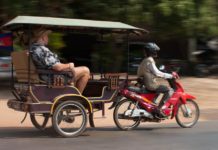 For your convenience, you can even get escorted to the trail from your Siem Reap hotel, meaning you can focus on prepping for your day of riding. One of the most popular ways to get around Siem Reap (and Cambodia as a whole) is by motorbike. As such, why not make a tour of it? 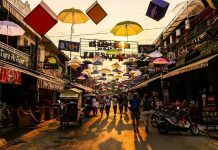 Over the course of 8 hours, a guide will lead you through a range of beautiful regions beyond the well-traversed Siem Reap. 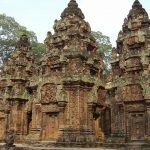 From traditional villages to tucked away temples such as Beng Mealea and Chau Srei Vibol, you’ll find the ideal balance of nature and heritage throughout your motorbike cruise. 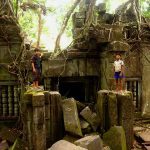 If zipping through the nooks and crannies of rural Siem Reap isn’t adventurous, we don’t know what is. 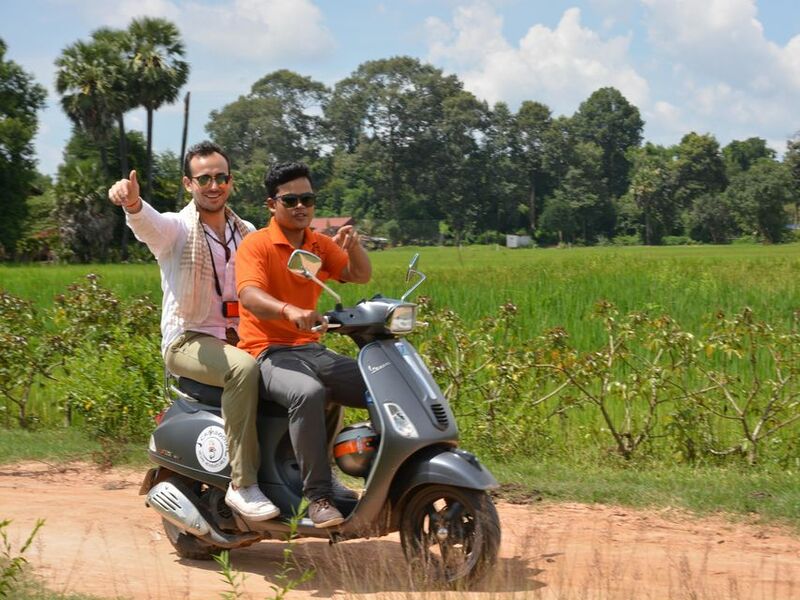 With this Vespa tour through the Siem Reap countryside, all you have to do is take a seat and enjoy the ride. Watch as rice fields and hillsides pass you by, and enjoy things like unique fruits along the way. You even get to enjoy local cuisine and refreshing drinks during the experience. 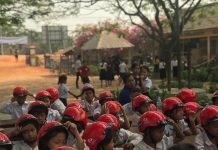 With an English guide to keep you informed over the 6-hour tour, you’ll be left with an understanding of rural Siem Reap you never thought possible. 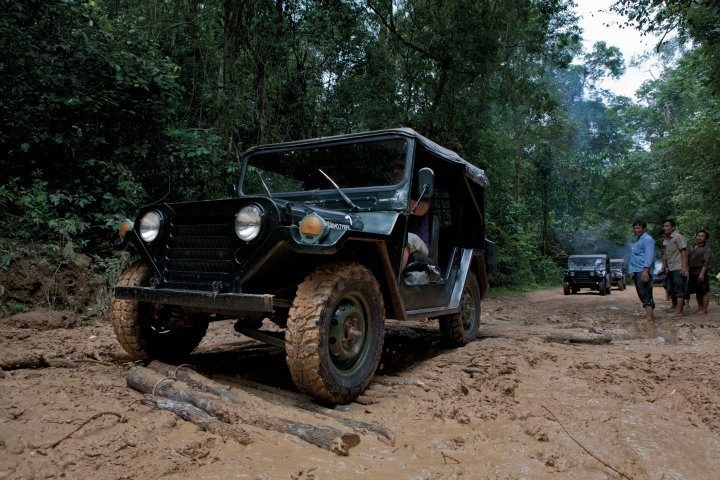 Are you more of a four-wheeling kind of adventurer? For up to 3 hours, you can tackle the paddy fields, markets and monasteries of Siem Reap’s countryside. You’ll be well equipped with safety gear like a helmet, face mask and rain coat. 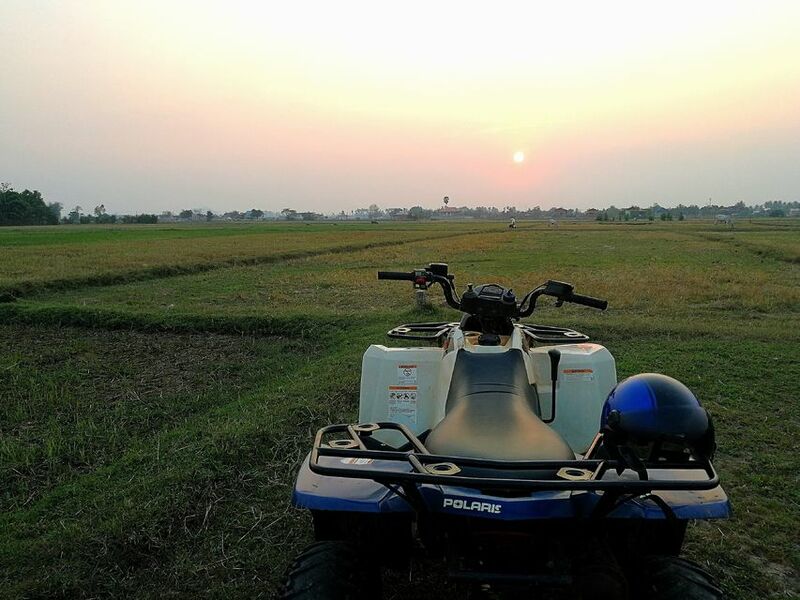 By the end of the tour, you’ll be a master on a quad bike and be a near expert on a number of historical, cultural and natural facts relevant to the region. If it’s energy you’re after, you’ll find it here. Looking for a way to fill an entire day with enthusiastic exploration? 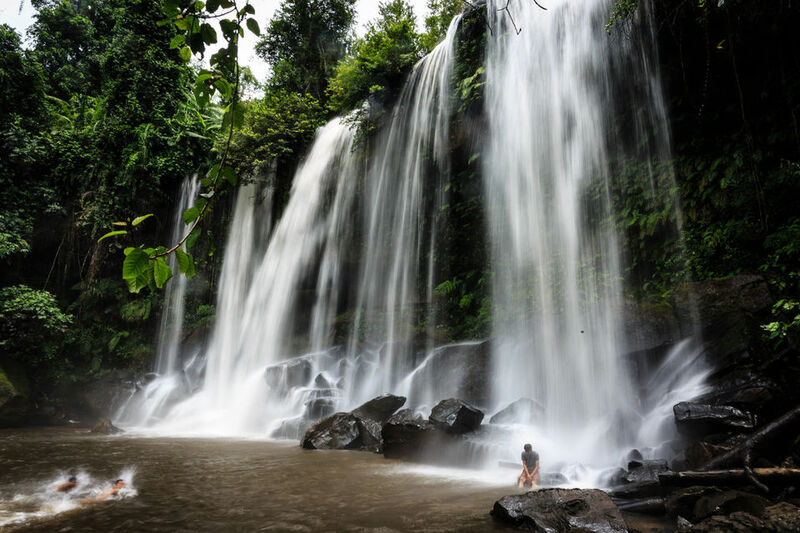 This 1-day Jeep tour from Siem Reap to Phnom Kulen National Park should do the trick. 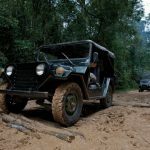 You’ll have the opportunity to swim in the pool of one of the largest waterfalls in the country, relish in the biggest reclining Buddha and more, all from the rugged comfort of an American off-road-ready Jeep. An English-speaking guide will tell you all you need to know about your surroundings the whole way through. With the jungle, countryside and city all a part of this single-day itinerary, you’re sure to feel complete. 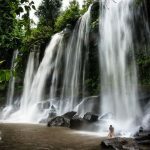 If the natural wonders of Cambodia are calling you, you won’t want to miss Kulen Waterfall and 1000 Lingas. 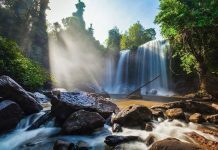 This full-day tour lets you explore the most notorious of Phnom Kulen National Park highlights in one fell swoop. 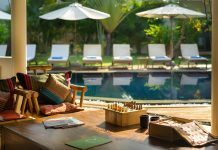 Learn about Khmer Empire history, swim at the foot of the falls and soak up unprecedented mountainous vistas from every angle. 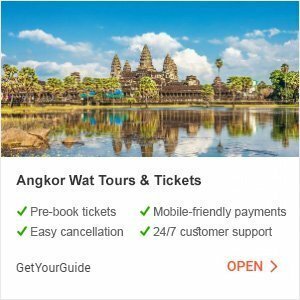 While you’re at it, you can even receive a blessing from the precious water of the sacred river, making your Cambodian experience that much more meaningful. 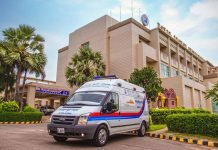 At the end of the day, you’ll be more than ready to get dropped of right at your hotel door back in Siem Reap. If you’ve always wanted to channel your inner Bourdain, now is your chance. For a few hours, you can divulge in some of the most unique delicacies in Cambodian cuisine. 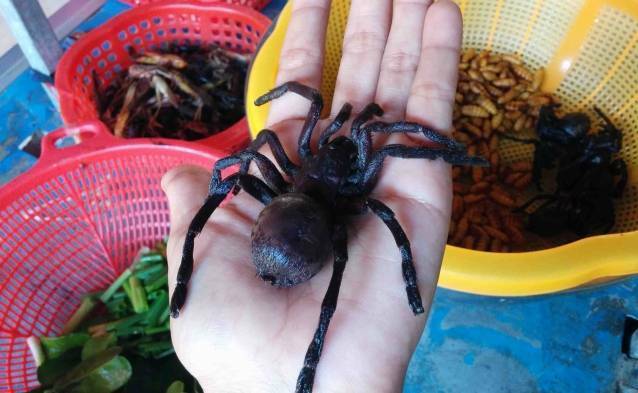 Not only will you get to try a range of fried insects that you may have never even thought of tasting, but you’ll also become informed of historical accounts of survival during the Khmer Rouge regime. You’ll even receive an easy-to-follow cooking lesson with English commentary, meaning you’ll learn just how to incorporate fried insects and other treats into meals all on your own. Far away from the tourist crowds, Phnom Bok Mountain is home to one of the least visited temples in the Angkor Park. 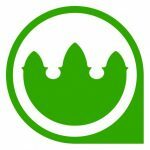 With long-standing history accompanying this site, it’s only right to make an informative tour of it. 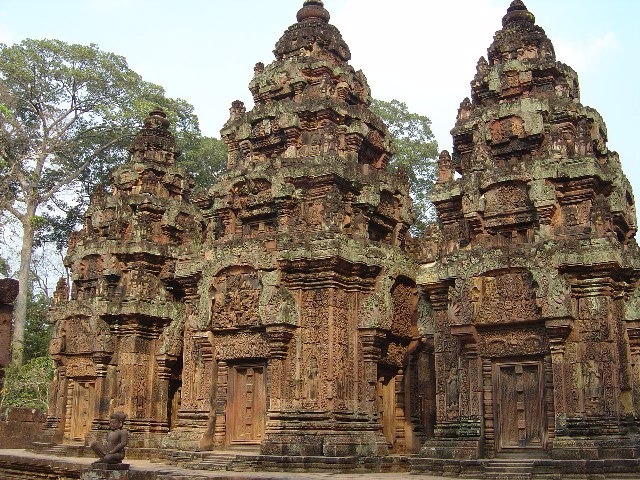 Throughout 7 hours, you’ll first visit Banteay Samre temple, followed by steep hike up hundreds of steps to the top of Phnom Bok Mountain, where you can visit a 9th-century temple and take in panoramic views of the majestic Angkor Wat and Kulen Mountains. With transportation to and from your hotel as well as packed lunch and refreshments, all you’ll have to look forward to is one utterly memorable trek. Have you been dreaming of accompanying monkeys, birds and more in the tallest tree top canopies? 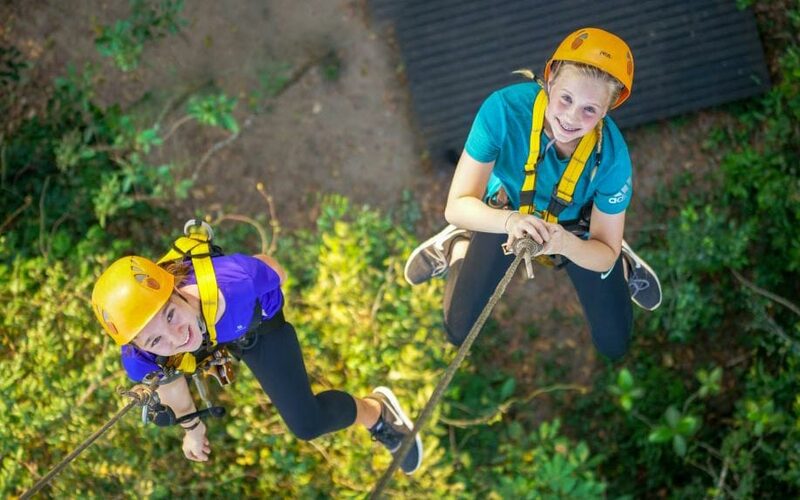 With a zipline through Angkor, your exotic aspirations have the opportunity to come to fruition. 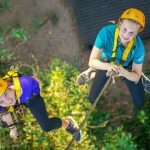 Angkor Zipline is professionally staffed and totally safe, meaning you can feel good about taking the family on this adrenaline-pumping tour. If you want, you can always accompany the zipline with activities like ATV or bicycle riding for a truly encompassing adventure. 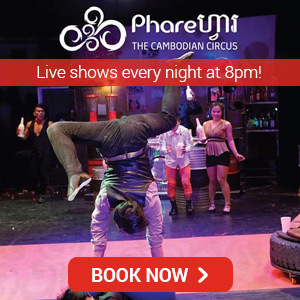 If enthusiastic activities are your forte, you’ll find that you fit right in here in Siem Reap. 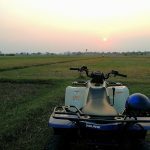 Exploring a range of adventures like motorbike tours, Jeep explorations and temple treks are some of the best ways to fuel your need for thrill, soak up Cambodian culture and leave an indelible mark on you for life.